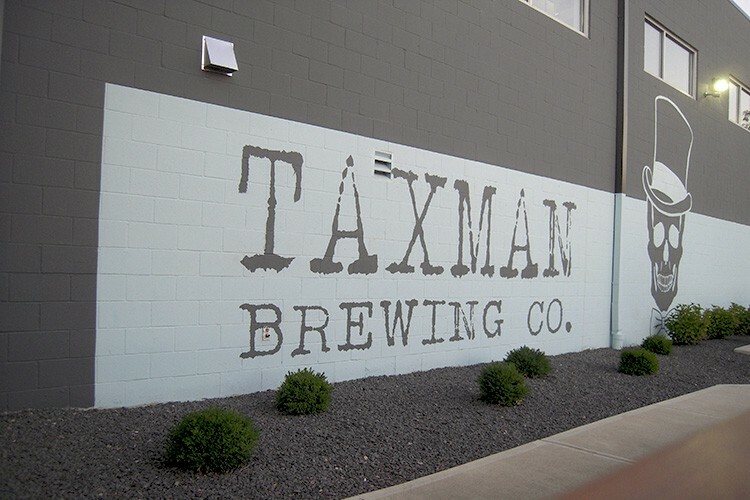 Welcome to Taxman Brewing Co.
Taxman Brewing Company is the culmination of a passion for beer, food, travel and friendship, alongside a desire to be actively involved in our local community. In 2014, we left our corporate jobs to embark on a journey to share our love for Belgian-style beers and sustainable food with others. We’ve since grown and currently distribute our beer throughout the State of Indiana and operate two farm-to-table gastropubs. If you’d like to know more about Taxman check out Our Story. Stay up-to-date on upcoming events, seasonal specials, promotions and more.